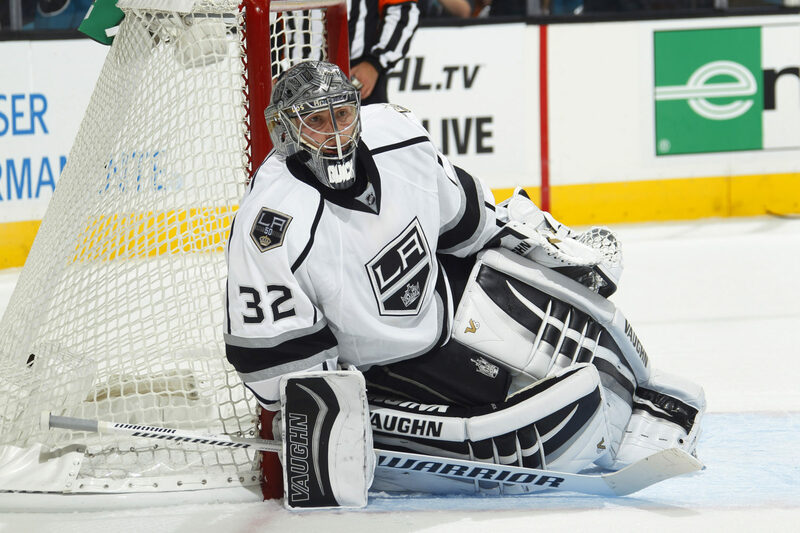 Speaking with LA Kings Insider this morning, Los Angeles Kings General Manager Dean Lombardi shared that the earliest Jonathan Quick is likely to return is in early March. Mid-February had previously been referenced by Lombardi as a target for a potential return. 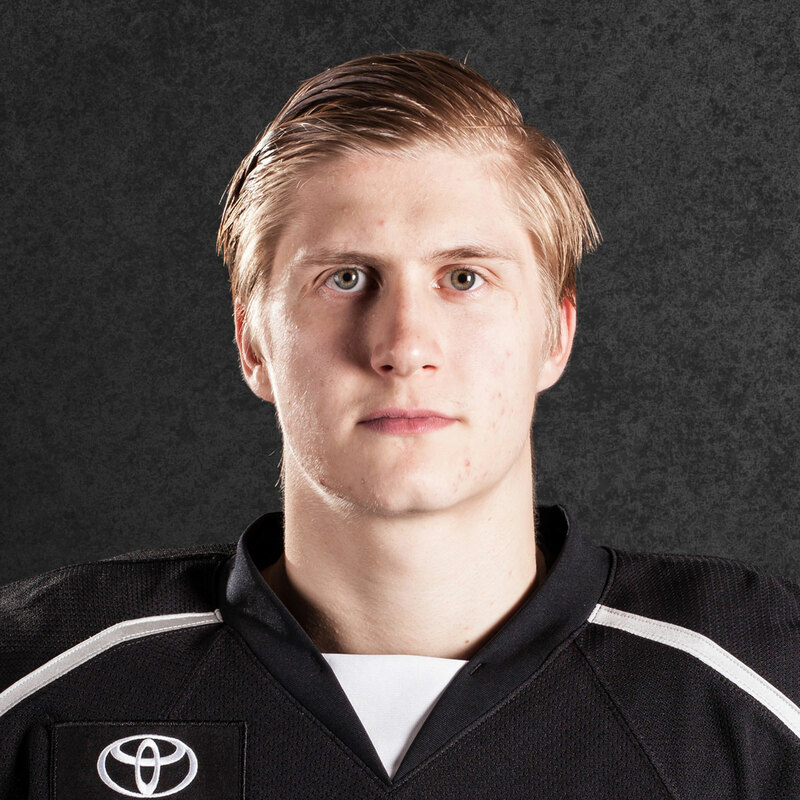 Quick has not resumed skating in any capacity. Lombardi acknowledged that there was a big difference between Quick getting onto the ice to test his injured groin in a limited step forward, and actually getting onto the ice and facing shots in a more structured setting. In any case, while the former may occur in the relative near future, the latter is still a ways off. Los Angeles lost 3-2 in regulation to the New York Rangers on Monday, a game in which the Kings registered 80 shot attempts to the Rangers’ 35. 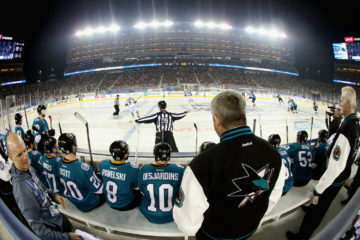 It was representative of many games in recent years in which the team heavily out-shot and out-chanced their opponent, and Lombardi noted that after a modest crescendo of scoring chances against per game ever since the 2011-12 season, that rate has dropped for the first time since then, season-to-season, between 2015-16 and 2016-17. According to Lombardi, there has been a significant drop in Grade-A opportunities yielded to the opposition. That structured ability to limit scoring chances is an influence on the team’s goals-against per game, which ranks seventh in the league at 2.49, even though the club’s save percentage is tied for 21st at .904. Jeff Zatkoff allowed three goals on 17 shots on Monday, and the game-winner was scored by Mats Zuccarello after Zatkoff turned the puck over while playing the puck behind his own net. Based on team correspondence, the possibility of attempting to assign Zatkoff to Ontario via waivers while recalling Jack Campbell is a hypothetical transaction that is currently on the table for the team. Zatkoff is one of the most admired and well-liked players in the game, but the team has not been happy with his play this season, and entering tonight’s game in New Jersey, the goaltender who was signed to a two-year, $1.8-million contract on July 1 is 2-7-1 with a 2.94 goals-against average and an .881 save percentage. With AHL-Ontario this season, Campbell, selected 11th overall by Dallas in 2010, is 18-6-3 with a 2.63 goals-against average and a .910 save percentage. 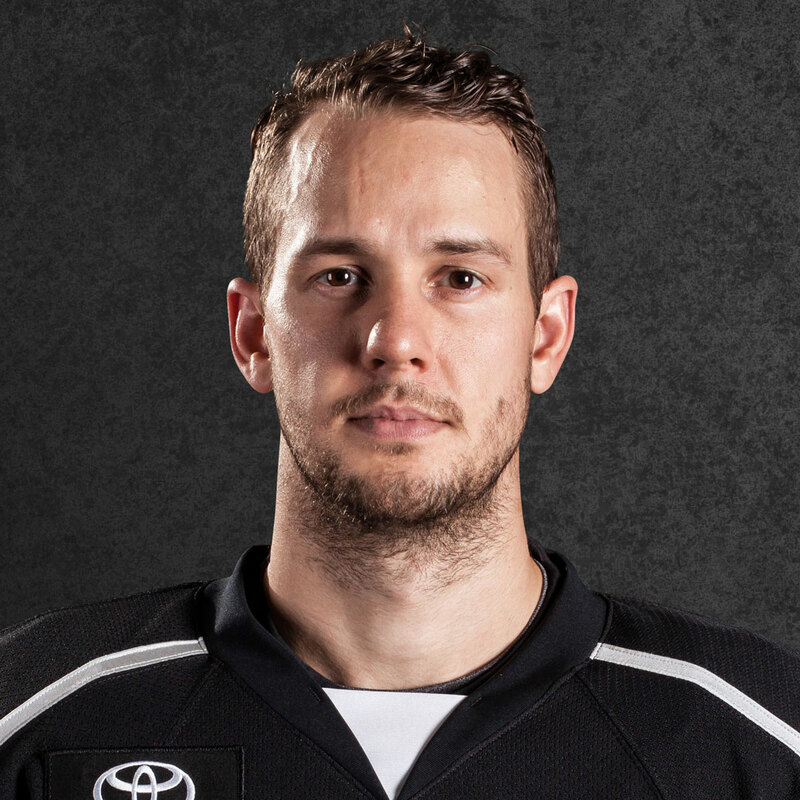 He has appeared in one game with Los Angeles this season, having stopped all five third period shots he faced after replacing Peter Budaj in a 4-0 home loss to Anaheim on November 1. 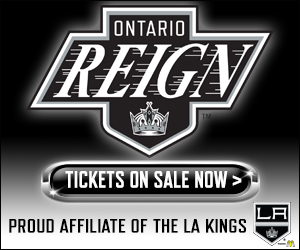 As for the forward group, at this point there are no current plans to recall any prospects from AHL-Ontario. Michael Mersch is expected to be out through mid-to-late February with a knee injury suffered on January 14, so his hypothetical recall is off the table. 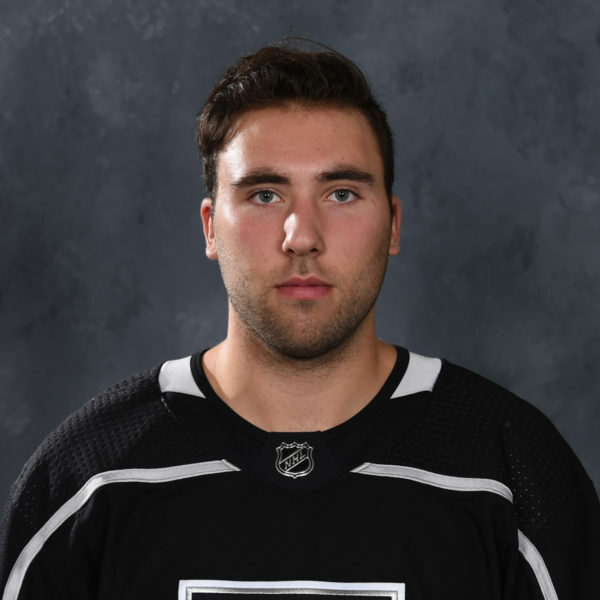 As for 23-year-old Jonny Brodzinski (36 GP; 13-14=27 in Ontario), 20-year-old Adrian Kempe (35 GP; 10-6=16) or 20-year-old Mike Amadio (36 GP; 7-11=18), Lombardi spoke about his aversion to recalling players simply to fill a hole rather than when they’re ready to play, as there is the potential that it could derail their development and significantly affect the ceiling in their careers. 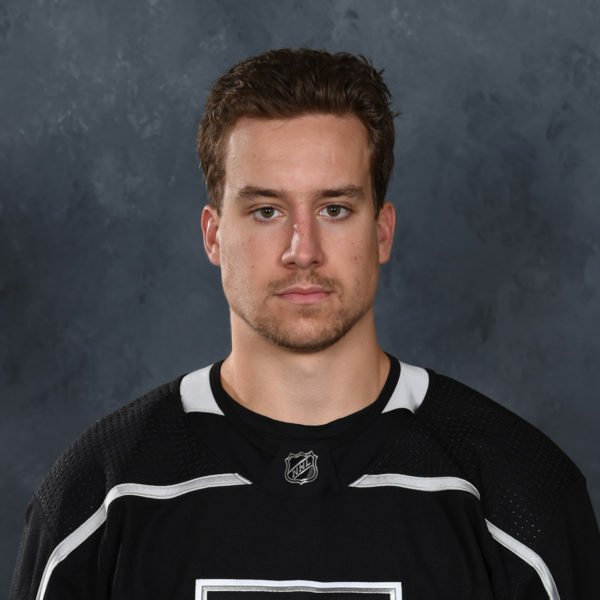 Rather than relying on prospects to gain a stronger footing in the standings, the team needs to receive more production from Anze Kopitar, who has four goals and 25 points in 41 games, according to Lombardi. Tyler Toffoli, the team’s lone 30-goal scorer last season, has skated with the team on this trip but is not expected to return to game action until after the All-Star break, and Lombardi noted that despite the injuries to key players this season that the constitution in the dressing room has kept the team in the thick of the hunt for a playoff spot when there had been the potential for the season to unravel. 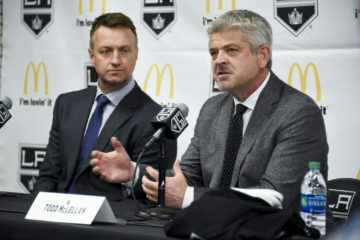 He cited Los Angeles’ performance in New York as an example of the team refusing to quit and addressing its challenges head-on, despite the loss. Having lost four consecutive games in regulation, the Kings enters tonight’s game against the Devils at the Prudential Center (4:00 p.m. / FOX Sports West / FOX Sports GO / KABC 790 / I Heart Radio) with a record of 22-21-4 and are three points behind the Flames, who currently occupy the second Wild Card spot. Los Angeles has three games in hand on Calgary. I’ll have more on these topics during tonight’s Kings Live pre-game show shortly after 3:30 p.m. PT.